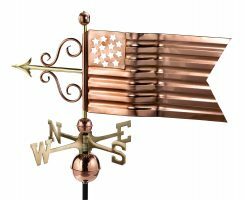 Copper Weathervanes have been a part of the landscape for centuries. 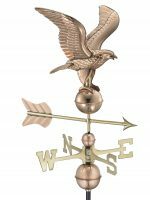 They add a touch of beauty to any building with a sense of grandeur that hails back generations. 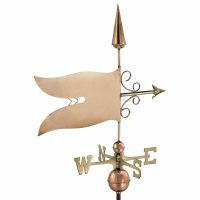 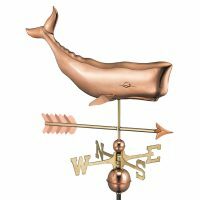 But they also serve a purpose as nautical weathervanes so any time of the day you can see the movement of the wind. 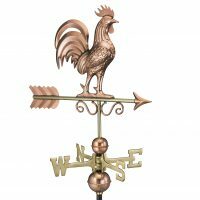 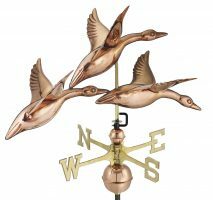 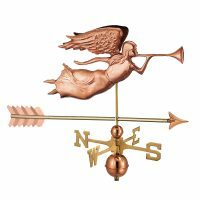 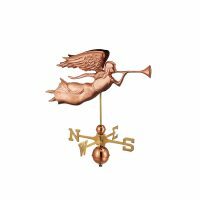 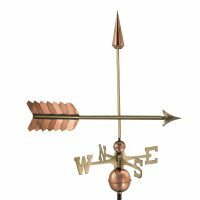 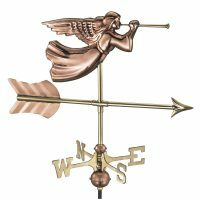 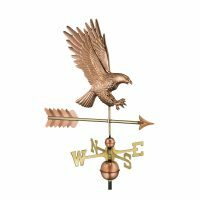 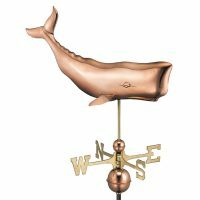 Get started and find the copper weathervane to fit your taste.